The month of August marks 6 months that we've lived in our new house. I can't believe how fast it's gone by. And we've already done a TON of work on it. First the ensuite bathroom needed to be re-tiled due to moisture behind the shower walls so we hired our contractor to do that. 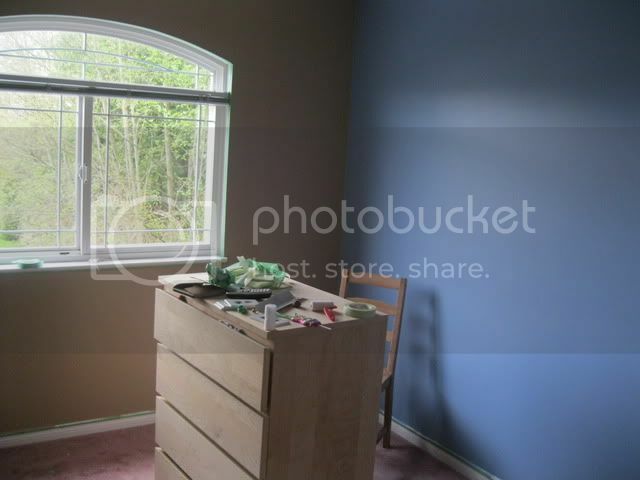 Then, both kids rooms needed to be painted. For the outside of the house, we had drainage issues with the backyard so we had that completely redone. Then there was problems with the window trim and some trim around the roof and we just got that finished last week. It looks fantastic! And finally, remember how I organized our whole basement at the townhouse? And We threw out a ton of stuff, both recycling and to the dump? Well there was some boxes that never got sorted and I just did that this past weekend. 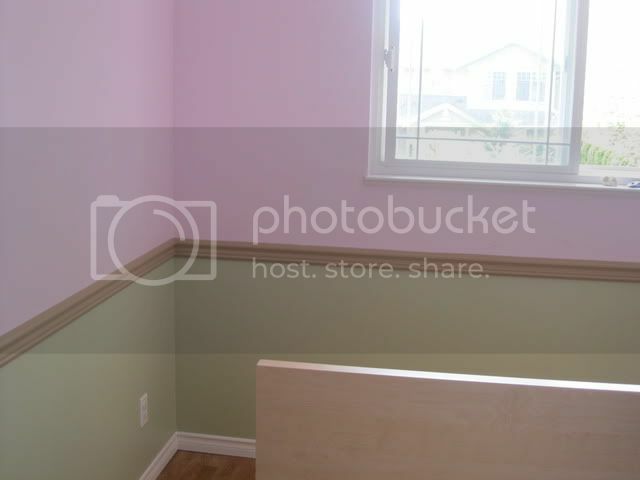 I've also done a great job of maintaining the inside of the new house. Laundry and dishes get done everyday along with a quite tidy of each room. And the bigger stuff gets done almost every week. It really is amazing the progress we've made. I found an old memory card that I thought I had lost and it had pictures from last summer. It was great to go through them and remember some good times with close friends and family. But I was also embarrassed for myself. I never thought the house was that big of a mess, unorganized, yes, but dirty, no. What a wake up finding those pictures was. Our old house was a disaster. It really helped me to see that I have changed and grown a lot in the last 6 months. I can be good at this. My house isn't perfect but I can finally say that my house is clean and know that now I really mean it!